Helping to maintain Nature the way it should be. A proactive liquid that chases down and bonds with spilled oils and fuels, taking it inside its matrix where the pollutant is eradicated in situ with no toxic residue. For domestic, industrial and nautical use. Plant & animal friendly. 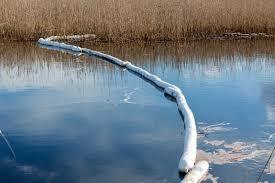 Completely eliminates the need for expensive oil spill disposal and storage at long term toxic oil dumps. 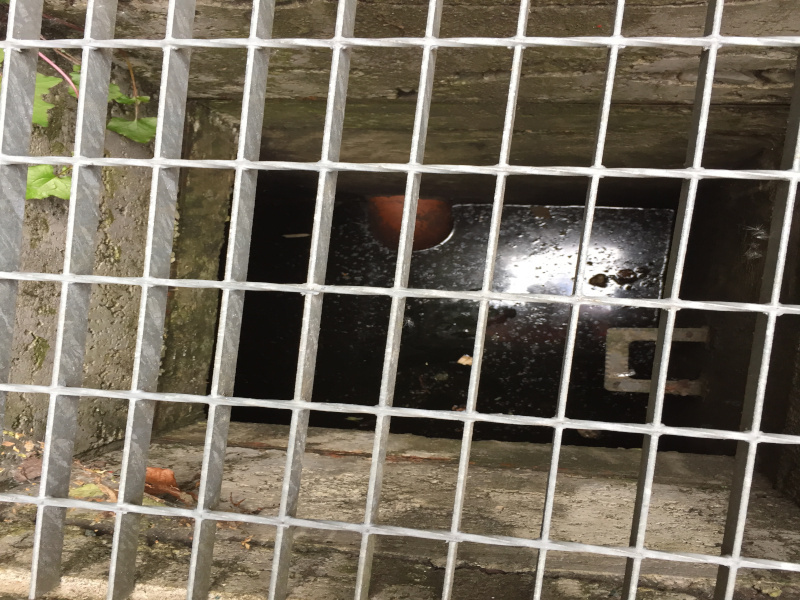 Petroleum Remediation Product (PRP) is a perfect crystalline structure manufactured from Bees Wax that bonds with any spilled oil or fuel and eradicates it. PRP is a 100% natural product and contains no chemicals. It is completely inert and non-toxic. 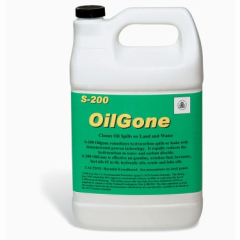 It is used for the bio-remediation of heavier oil spills such as metallic, motor, transformer oils etc. 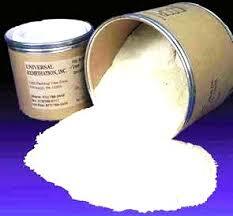 It is an all natural hydrocarbon absorbent that attracts and stimulates the natural microbial population to degrade oil on land or water. PRP can be used on land, sea and fresh water. It is completely environmentally safe and 100% biodegradable. PRP is a NASA Hall of Fame product. 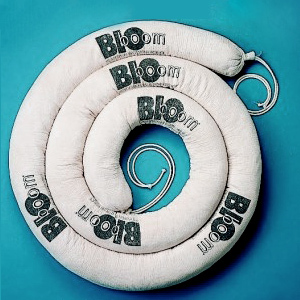 BIO-BOOM® is an easy-to-use, completely non-toxic and environmentally sound means of capturing and biodegrading oil and fuel that gathers in one area such as an oil spill at sea or on a beach or an industrial oil water separator unit. 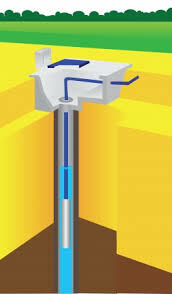 Taking an oil interceptor as an example, the BIO-Boom is placed in the second chamber where id absorbs and eradicates the oil, turning the liquid hydrocarbons into carbon dioxide and water. The BioBoom will take in the oil pollutant inside its matrix and eradicate both the oil and its odour in situ. Bio-Booms when deployed on a river, lake or coastal oil spill are extremely efficient at both absorbing the oil and then more importantly eradicating the oil within the Bio-Boom itself. The PRP crystals within each Bio-Boom are capable or eradicating 20 times their own body weight in fuel i.e., 1 Kg of PRP can eradicate 20 Kg of oil, one Kg at a time. When the PRP crystals have completed this task you are left with an empty cotton outer which can be disposed of in a standard trash can. That is correct, the used Bio-Boom does not have to be discarded in a licensed toxic dump. 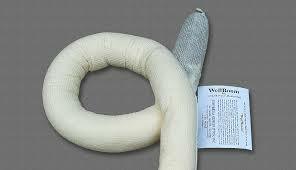 A Well-Boom is a 1 meter long Petroleum Remediation Product (PRP) Boom with a weight at one end. It is designed to be placed in a water well, 90% of the Well-Boom being placed under water. The Well-Boom is unique in that it can remediate oil in the water column. This is possible as the PRP crystals contain their own oxygen supply within the boom thus allowing them to bond with Petroleum Hydrocarbons in the water. The uses of the Well-Boom are many and varied. They can be used to clean up petroleum Hydrocarbon runoff that occurs in water wells due to industrial Fracking. They are used in removing leaked oil from drinking wells in typical domestic kerosene leaks. 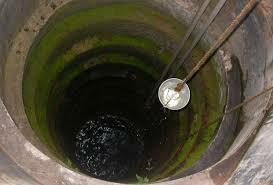 They can be used to remove oil from Perched Water Table – simply bore a well and insert a Well-Boom. The most significant fact about the Well-Boom is that is changes highly toxic oil, a petroleun hydrocarbon contaminants in the water column into Carbon Dioxide and water. You thus end up with more water at the end of the process than you did at the beginning. BIO-SOK® Bilge Maintenance System is an easy-to-use, completely nontoxic and environmentally sound means of capturing and biodegrading the oil and fuel that leaks in a boat bilge and often escapes into marina waters. The BioSok will last a full boating season. See the video that follows on the everyday uses of this new technology narrated by Merlin Olsen, NFL Star and Little House on the Prairie actor. "Slick Solutions - Protecting the environment."